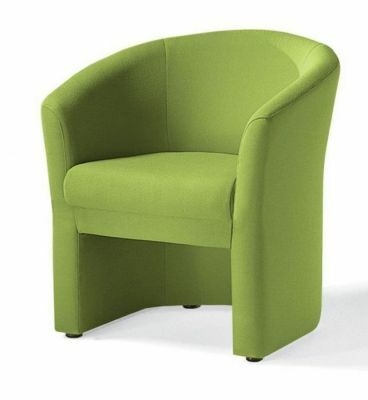 This Tub chair is perfect for peaceful, relaxing social areas in bistro restaurants and bars. Choose from a huge range of fabric options and enjoy our quick delivery time of 10 days. Phoenix tub chairs and sofas are manufactured in the UK for a 7-10 day turnaround. 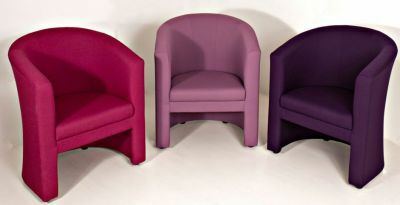 These tub chairs carry a two year warranty for manufacturing and design defects.